Fort Langley Cranberry FestivalCelebrate B.C.’s favourite little fall fruit at the 23rd annual Fort Langley Cranberry Festival. The historic village hosts a pancake breakfast (8:30 a.m. at Lee’s Market) followed up with a fall festival with more than 100 vendors selling everything from actual cranberries to locally brewed cranberry ale. 16 food trucks will be dishing up food and there is live music and entertainment all day. 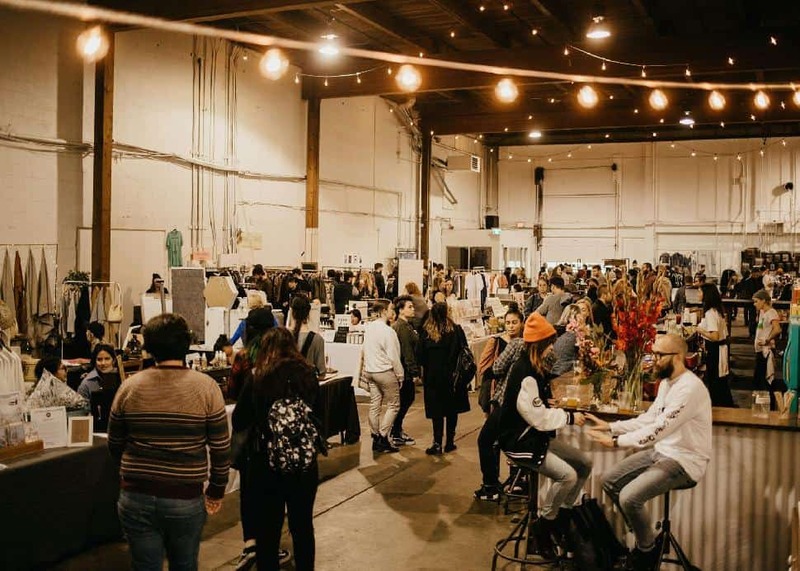 Facebook/Eastside FleaNow in its new home at Eastside Studios, the Eastside Flea Fall Market is the ideal place to pick up some holiday gifts a little early, with local vendors selling vintage goods and handcrafted wares. 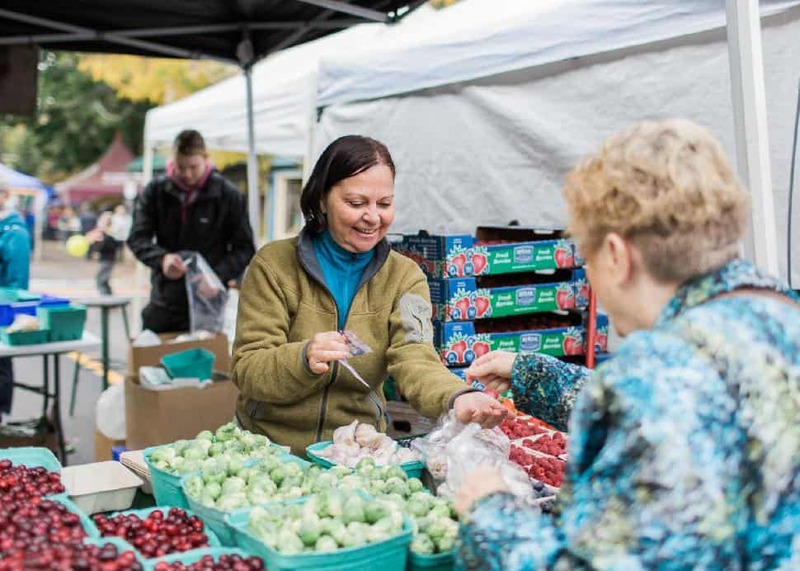 Food trucks, pinball machines and DJs spinning tunes turn the market into a fun day out for fall. 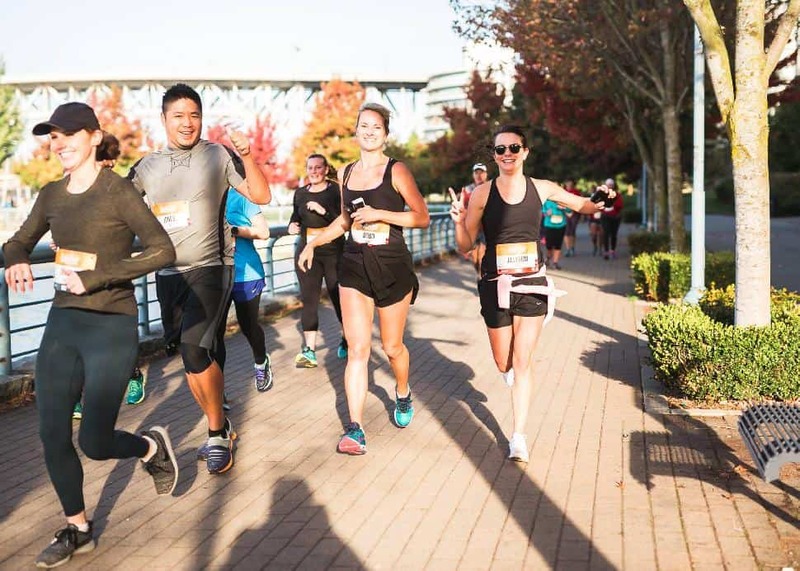 Facebook/Granville Island Turkey TrotWalk, run or trot off that Thanksgiving turkey with the traditional 10 km run from Granville Island at 8:30 a.m. Or bring the whole family for the 1.1 km kids run on Sunday, October 7th (with a civilized start time of 11 a.m.). Facebook/Nitro CircusNitro Circus mastermind Travis Pastrana will be joined by Nitro Circus’ best athletes in FMX, BMX, scooter and inline, including multiple X Games medalists and several Nitro World Games champions. 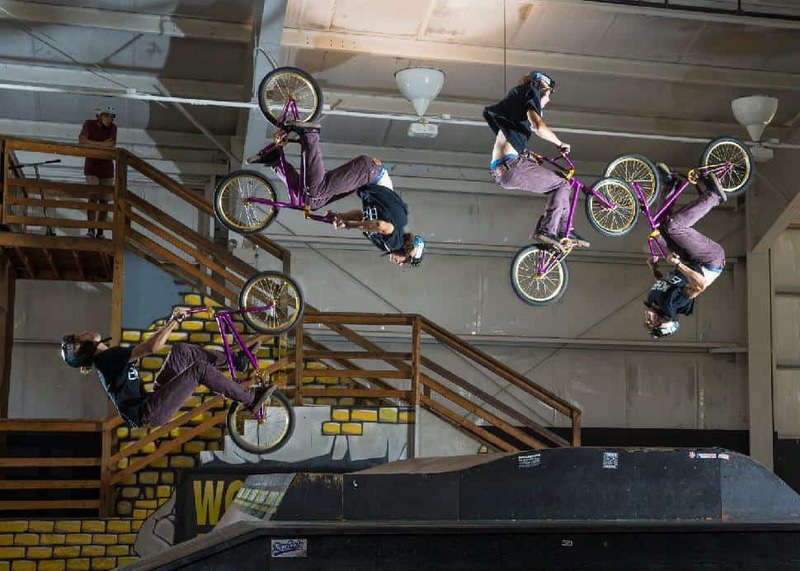 Pastrana will lead this all-star roster as they attempt crazy tricks with new huge ramps and crazy contraptions. 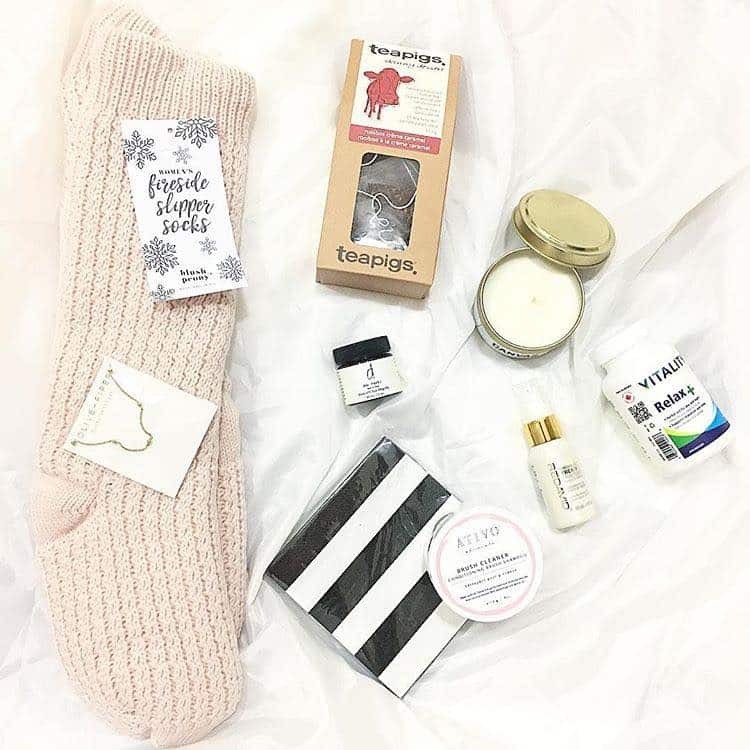 RMH B.C.Join the Ronald McDonald House B.C. & Yukon for the 16th annual A Night to Dream Gala at JW Marriott Parq Vancouver, the city’s hottest entertainment destination. 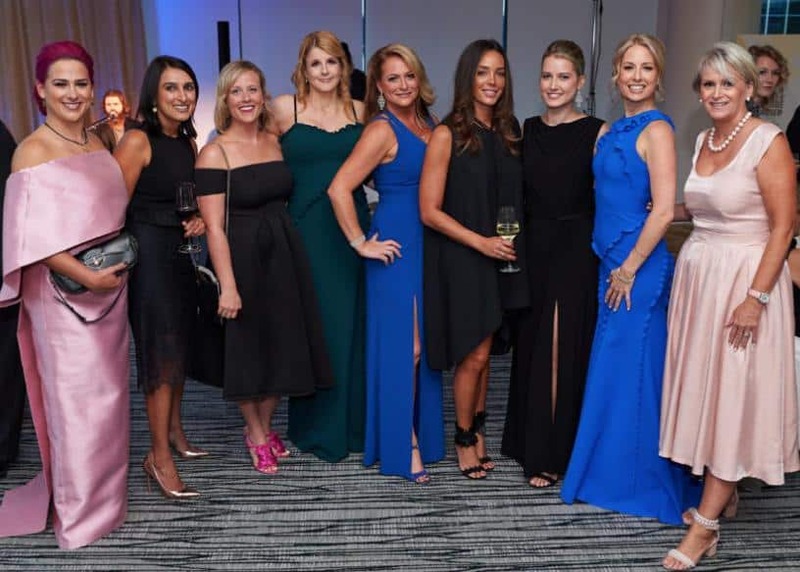 The elegant evening will include fine food and wine, dancing and exclusive live and silent auctions in celebration of this amazing community that keeps families close when it matters most. 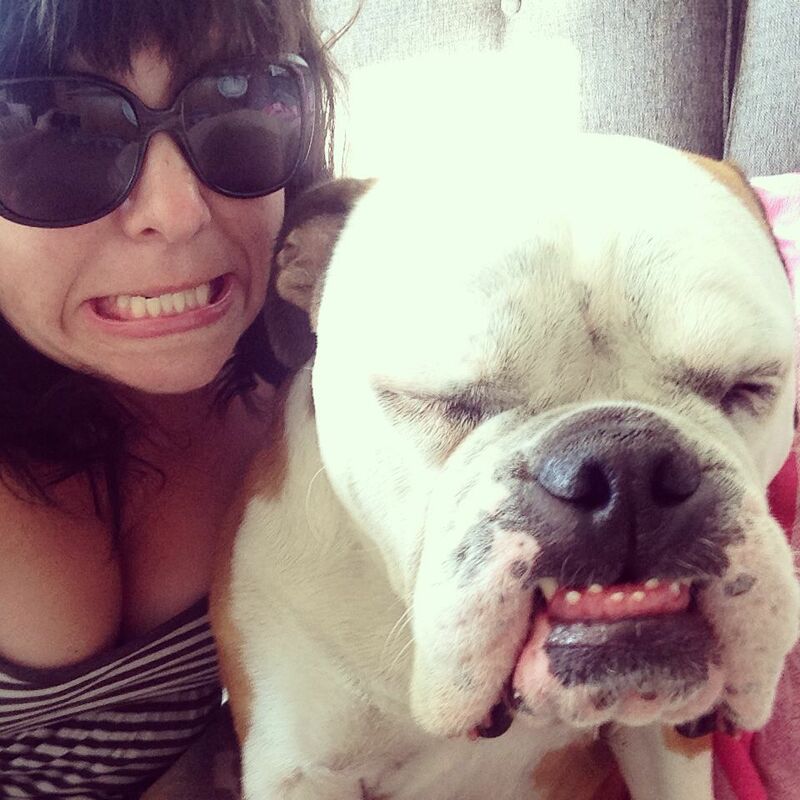 Facebook/Westcoast SightseeingSpooky season is here! 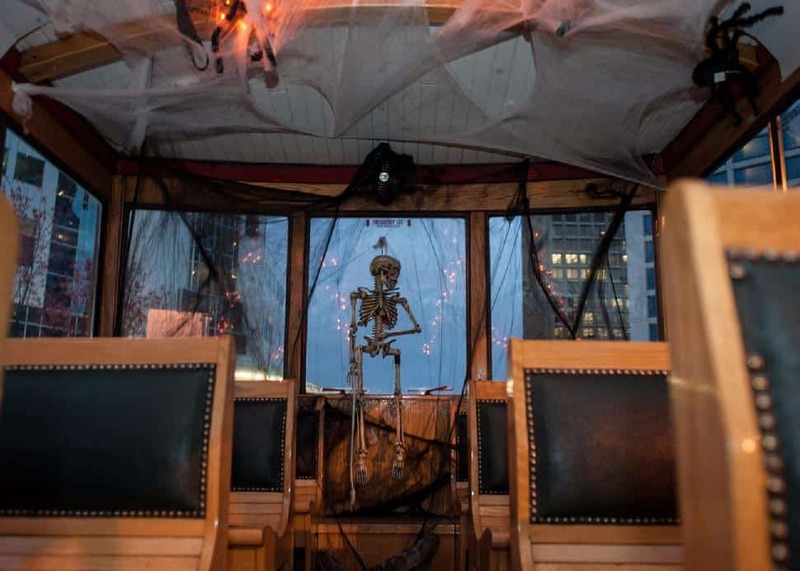 Board the trolley to hear gruesome tales of ghosts and strange happenings as you pass through eerie Stanley Park and the mansions of Shaughnessy. The two and a half hour tour visits Mountain View Cemetery and Vancouver Police Museum, where you’ll visit the city's first morgue. Facebook/Tales Too TerrifyingPhantom Signal is an homage to old-timey, creaky cobwebby radio programs from days of yore. It’s a tip of the hat to stories that got under your skin... and sent you to sleep with the lights on. 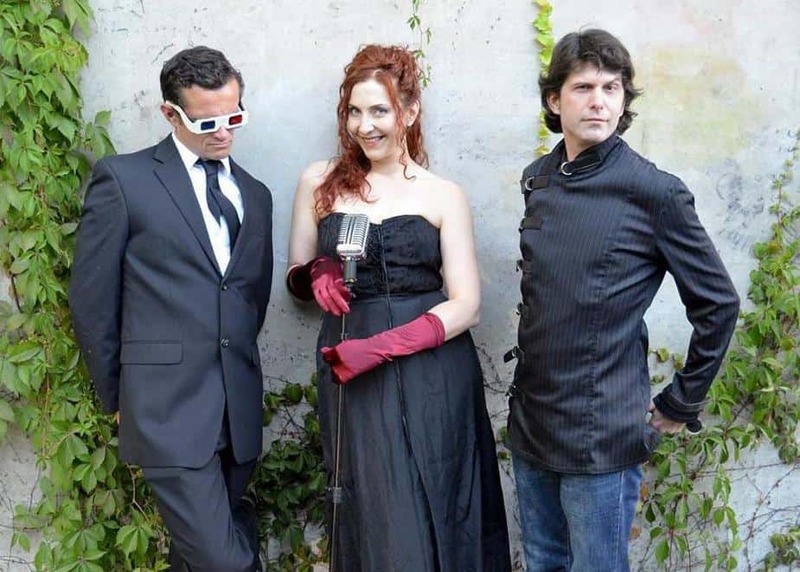 Performed with live music accompaniment, this horror satire show is presented in live radio drama style to conjure up the ghosts of yesteryear. 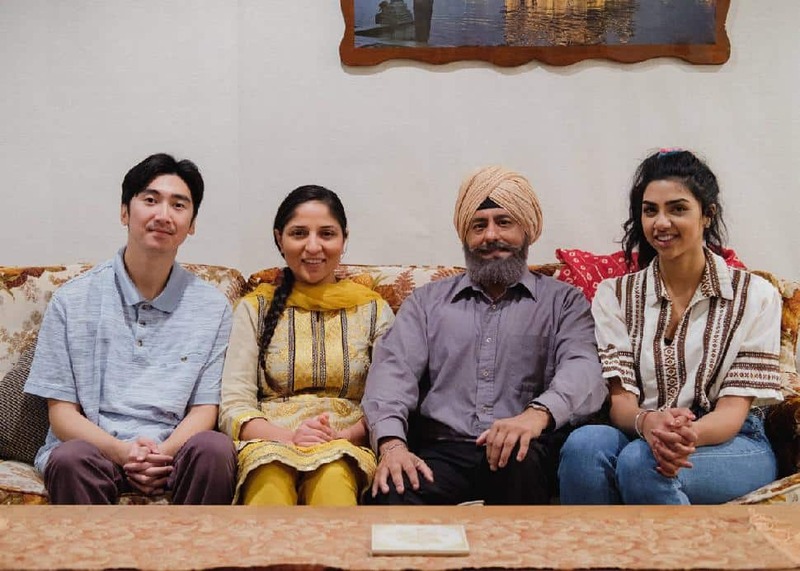 The CultchFocusing on the Dhaliwals—a Punjabi family in Vancouver in the early 1980s—the story follows the relatives as they navigate through the experience of trauma and violence occurring in Punjab, as well as their daughter’s complicated friendship with Andy, a Vietnamese refugee teen who lives in their basement. 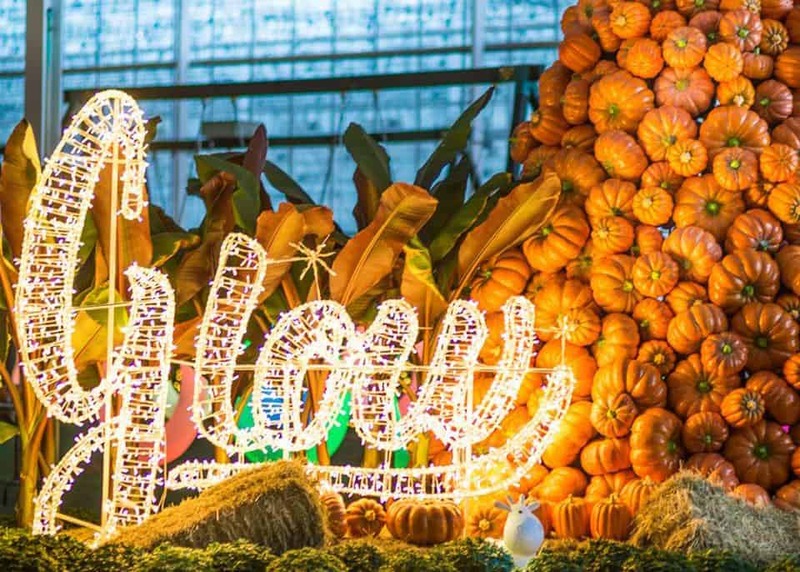 Facebook/Glow LangleyGreater Vancouver’s largest indoor fall festival combines interactive light sculptures with family favourites such as a pumpkin patch, pirate playground, mini putt in the patch, corn maze, bouncy castle, pumpkin tree and pumpkin carriage. Enjoy treats from local food trucks and drinks from the bars, plus a harvest market with produce and gifts from local artisans. 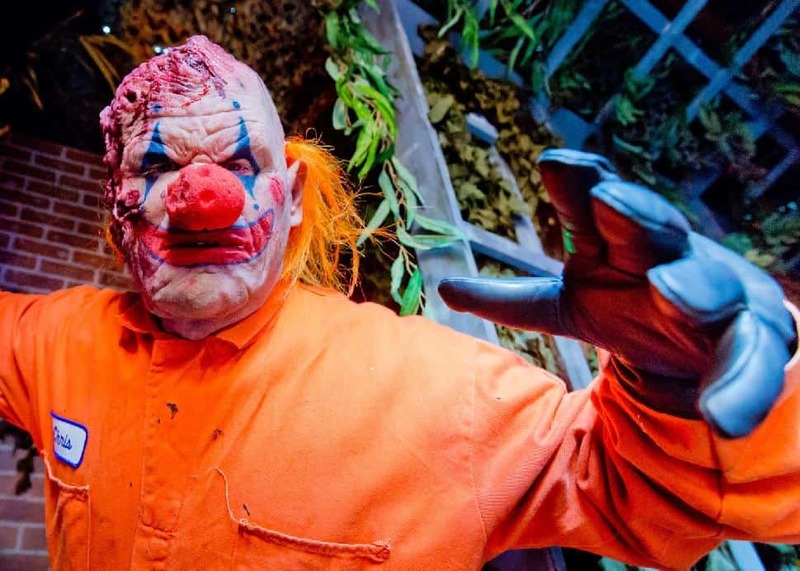 Facebook/Potter's House of HorrorsGet into the spirit(s) of the season and choose from two haunted houses: Monstrosity 2.0 and Devil’s Descent or take a less scary trip to Lil Haunters Spooky Castle or the Mystic Village for a more kid-friendly level of terror. New for 2018 is an escape room that replicates a house on fire and other nightmarish activities, including the "last ride" in a coffin... complete with sound effects.